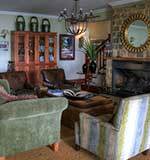 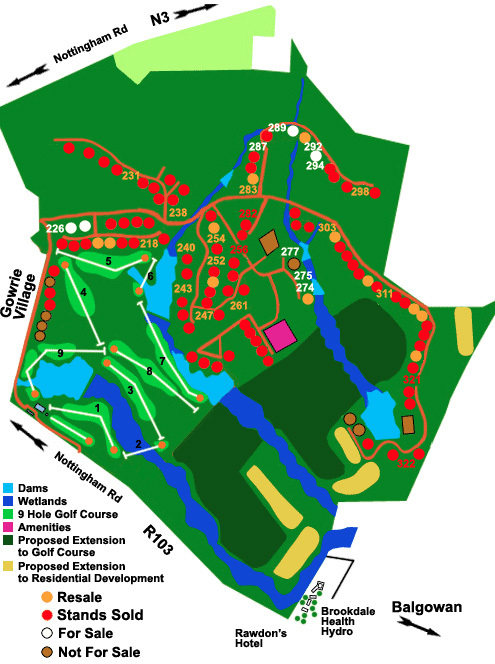 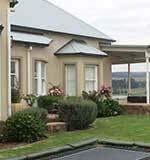 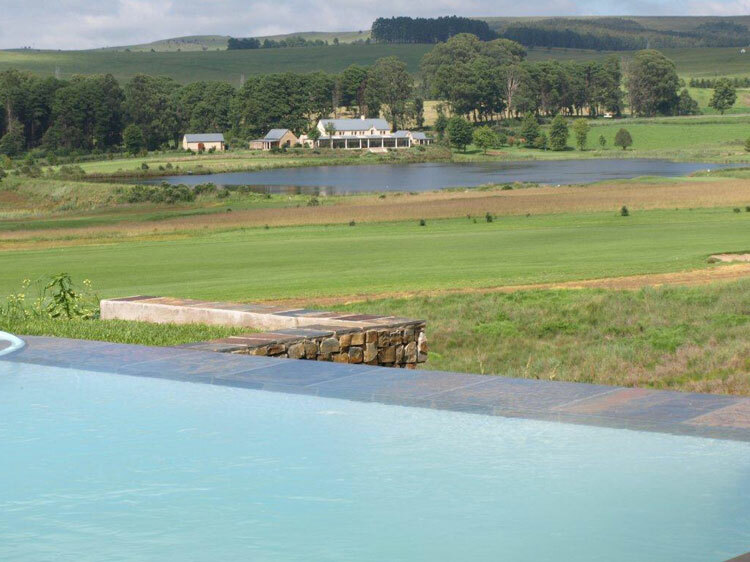 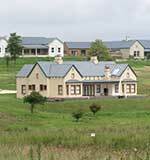 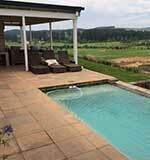 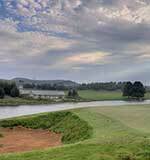 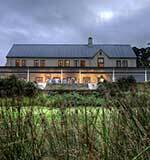 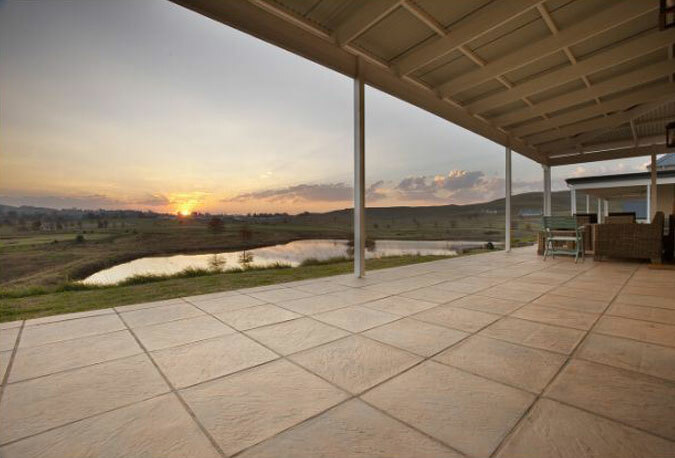 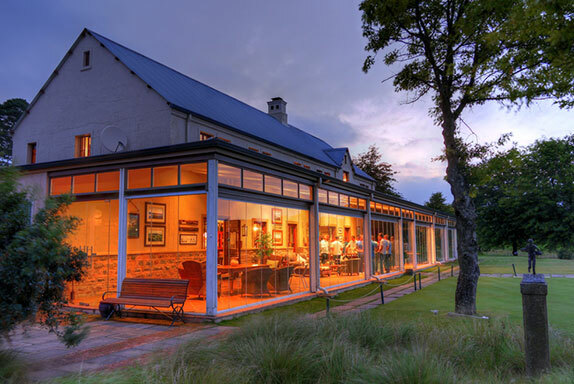 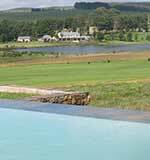 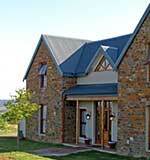 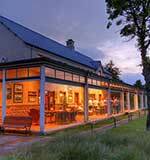 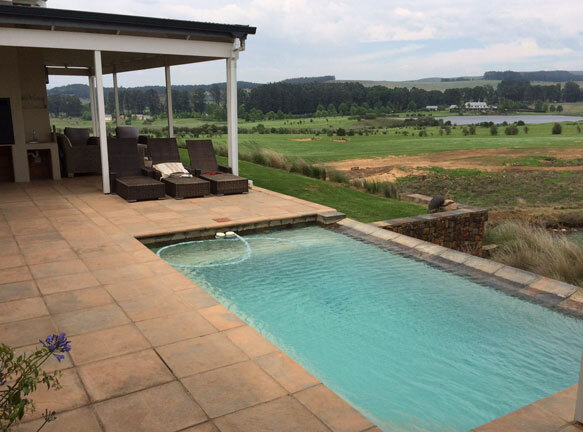 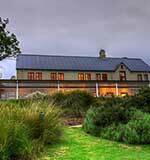 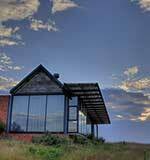 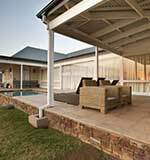 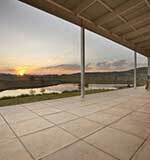 Gowrie Farm Golf and Fly-fishing Estate Investment opportunity. 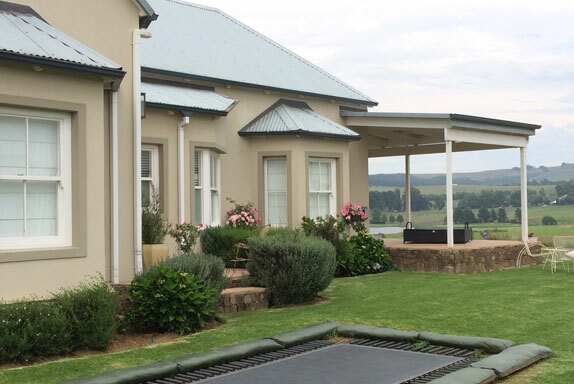 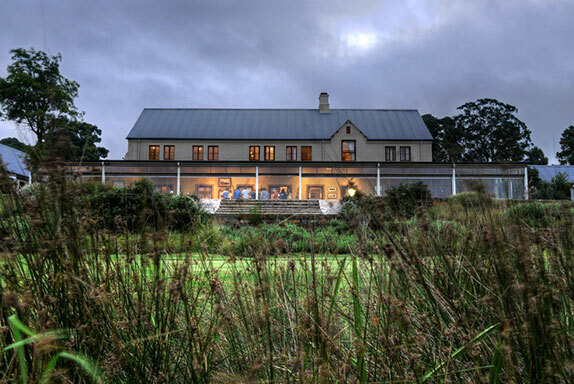 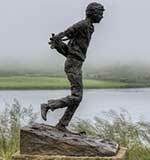 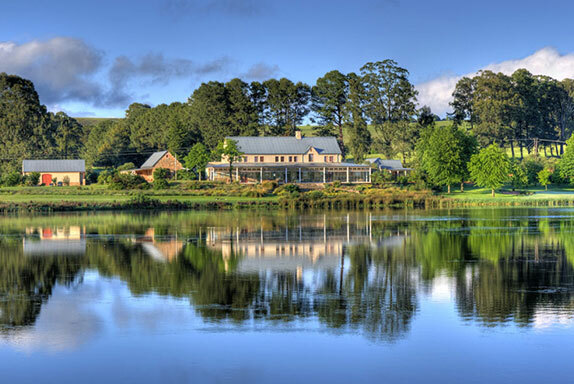 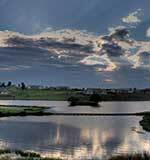 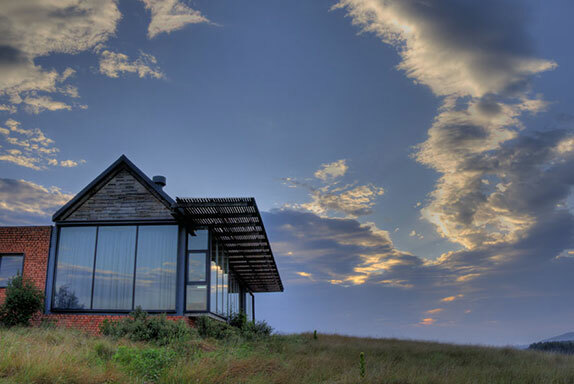 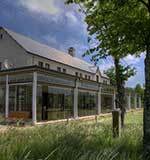 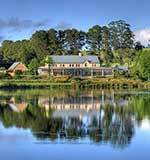 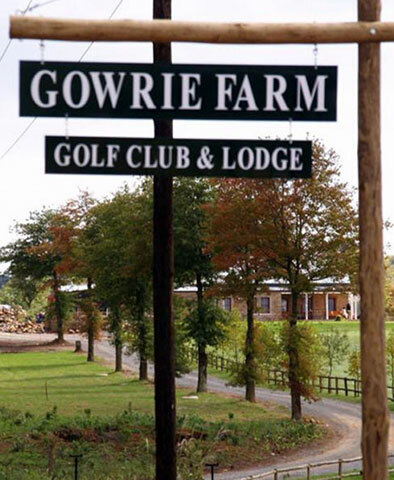 Welcome to Gowrie Farm Golf and Fly-fishing Estate. 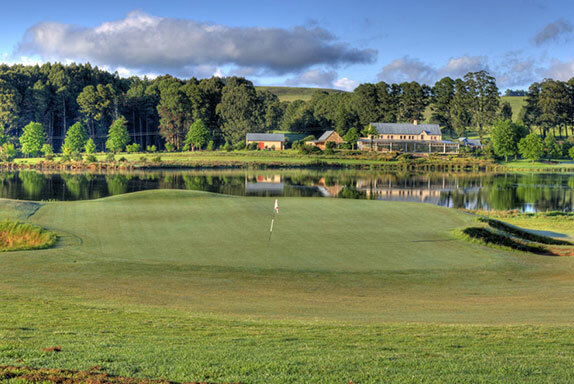 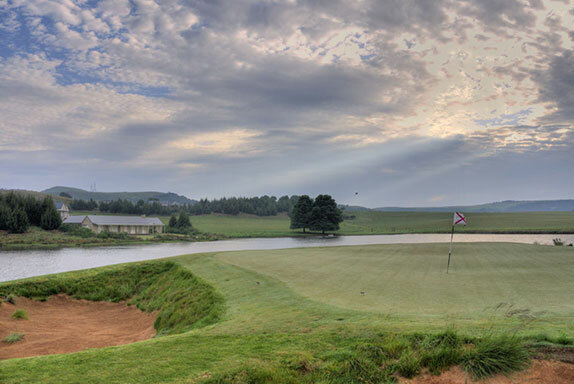 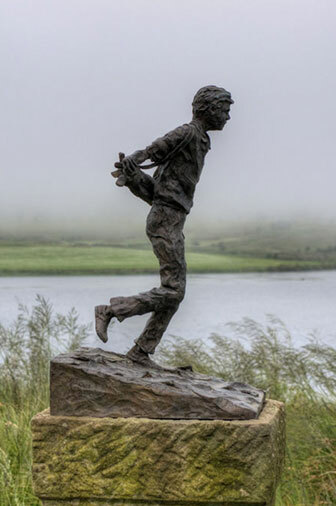 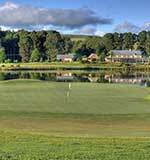 The green-green hills of Natal have become a whole lot greener with the development of Gowrie Farm Golf and Fly-fishing Estate amidst the lush rolling hills of the Kwa-Zulu Natal midlands, at Nottingham Road. 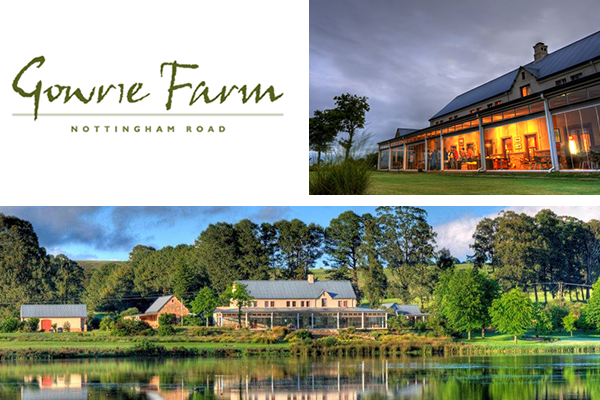 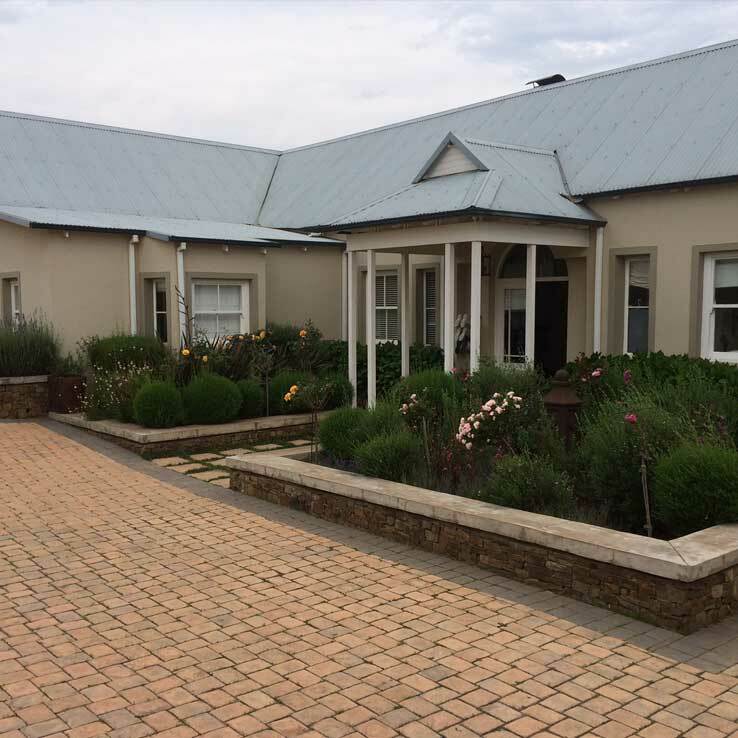 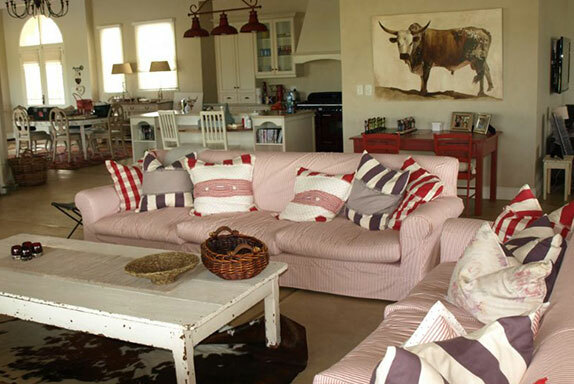 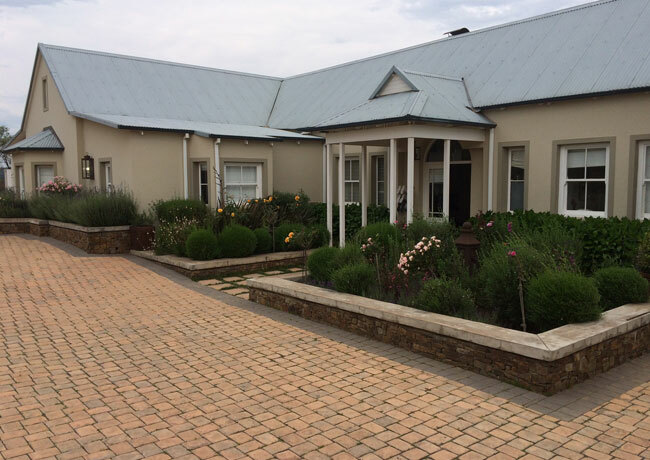 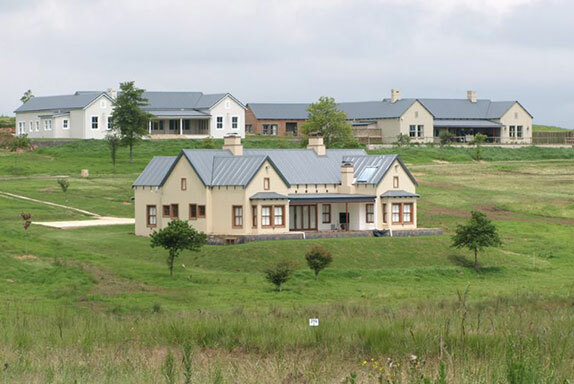 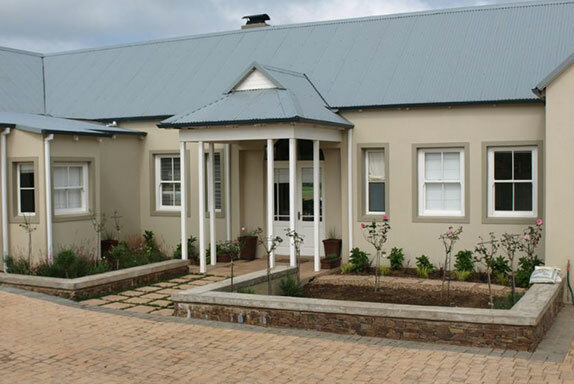 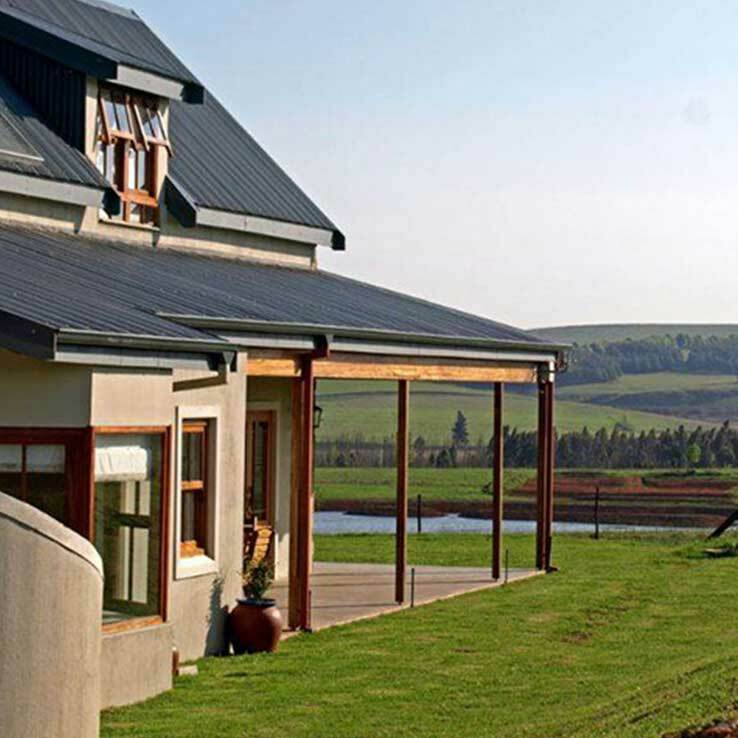 Gowrie Farm encompasses an appealing blend of private farm-style design residential houses on a cleverly landscaped estate within the context of an operating farm. 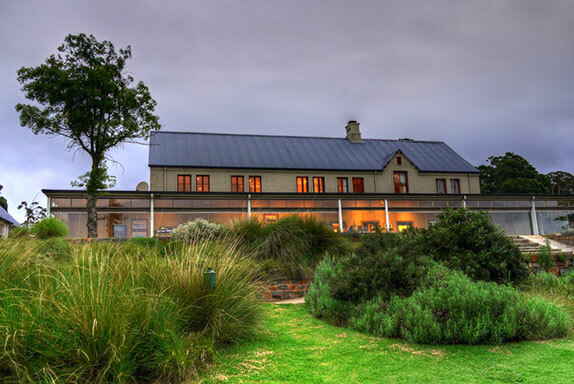 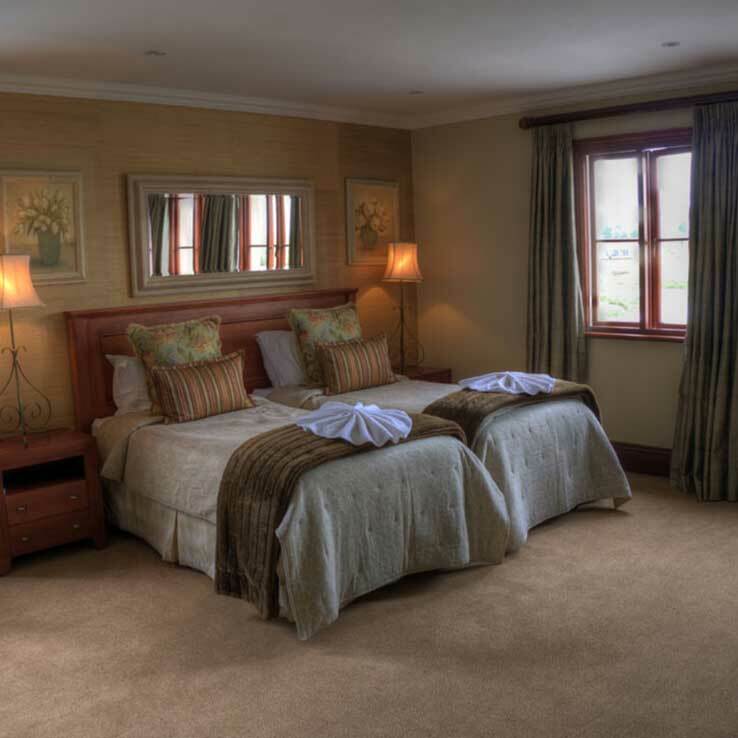 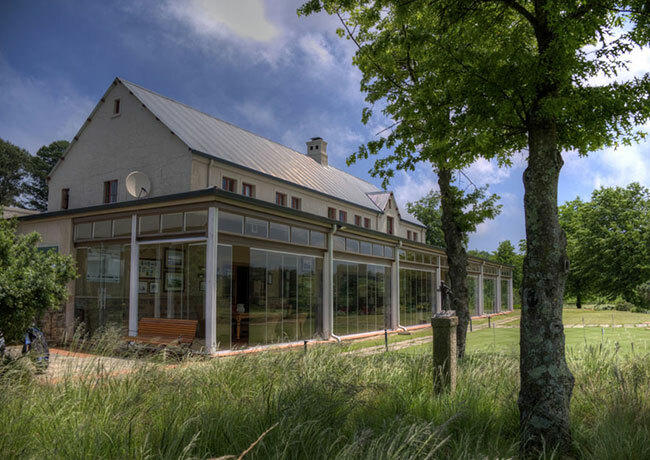 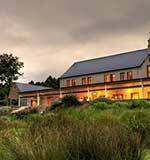 In terms of investment value Gowrie Farm and Fly-fishing Estate is situated on the doorstep of a number of the country's leading independent schools such as Michaelhouse, Clifton, Kings and Treverton. 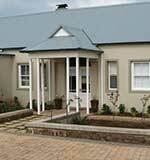 This makes Gowrie Farm a desirable investment for the parents of children attending these schools. 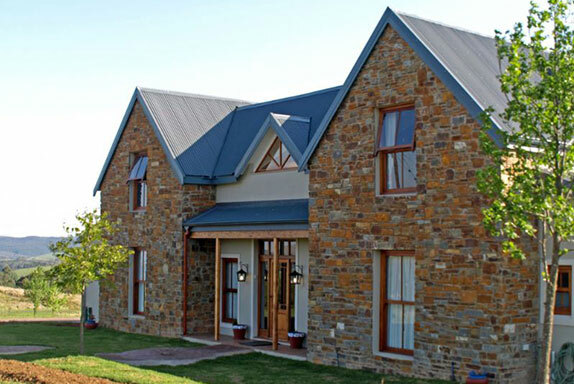 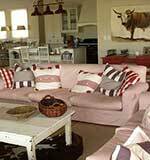 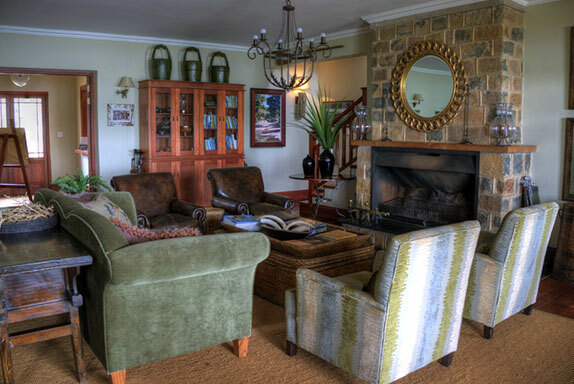 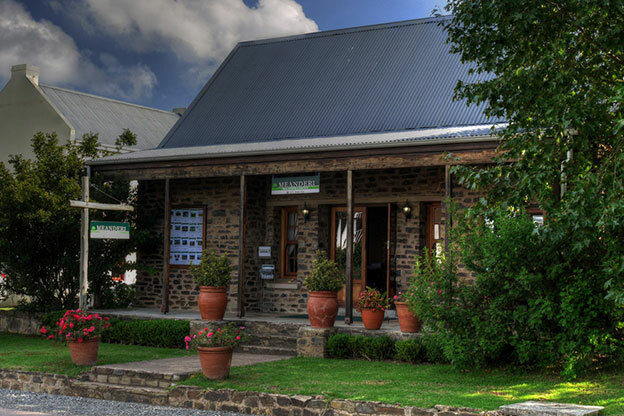 Gowrie Farm is situated a short distance off the N3 between Mooi River and Curry's Post and is easily accessible from the economic hubs of Gauteng and Durban. 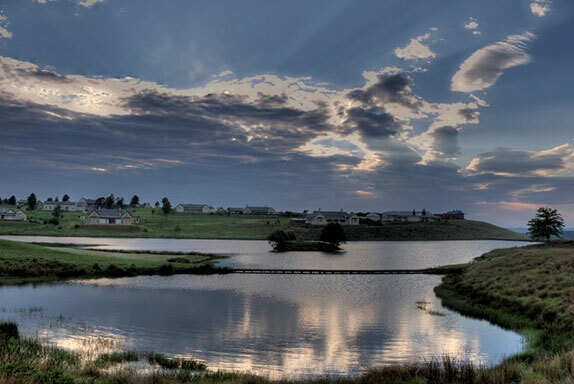 From the N3 take the Mount West/Nottingham Road interchange offramp and follow the tar road for about 8km to Nottingham Road. 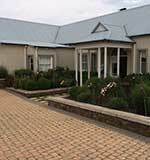 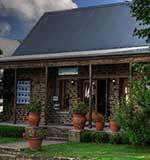 Turn left into Gowrie Village and follow the road through the village shopping centre to the entrance of Gowrie Farm. 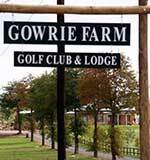 Approximate travelling times to Gowrie Farm are: 35 minutes from Pietermatizburg; 70 minutes from Durban and 4h from Johannesburg.